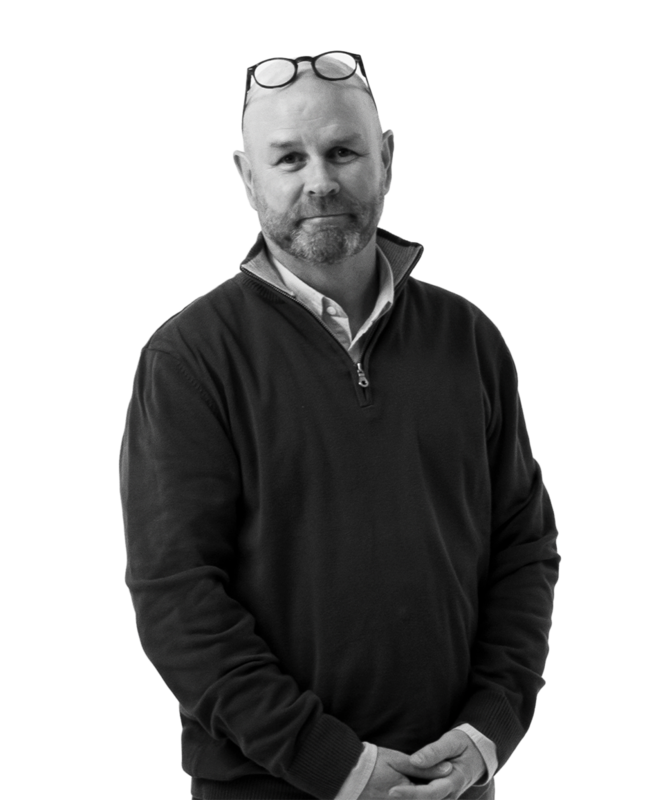 Scott is a vital link between our agency and our clients. With a BS in Marketing from Iowa State University, his knowledge and years of experience help him strive to understand our clients' goals, and produce effective, profitable campaigns. In his free time, you will most likely find Scott sporting Iowa State Cyclone football and basketball attire. Go Cyclones! My Grandparents... all 4 of them. I know, that's more than one.. that's why I'm in advertising and not accounting! I believe all facts are important depending on the circumstances.